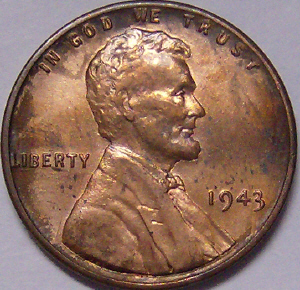 Above is an example of a 1943 Lincoln wheat steel cent with a copper-plating. This specimen looks authentic, but a magnet will pick the coin up, proving it is actually steel. 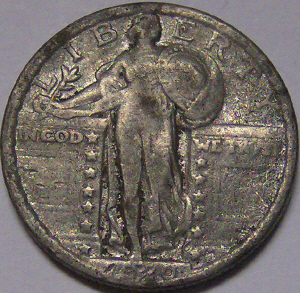 Above is an example of a counterfeit Standing Liberty Quarter that appears to be struck in lead. 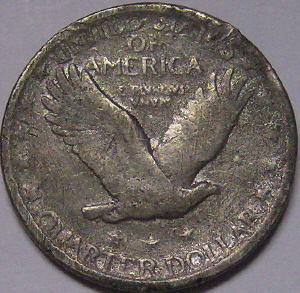 You can see the pattern of the stike is not consistant with a silver Standing Quarter and the weight isn't the same. It is illegal to own this coin because the word "copy" isn't stamped on the coin. 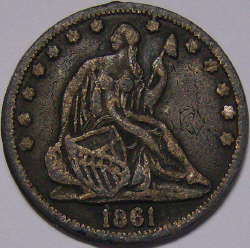 The most obvious aspect that proves this coin is a reproduction is the tiny "R" stamped on the reverse of the coin, to the right of the shield. With the large premiums for rare dates and mint for certain US Coins, it is no surprise that unscrupulous sellers have minted their own versions of some of these coins. While other so-called "Coin Doctors" have gone through great pains to alter a mint mark, among other details, to make a coin more valuable. I once saw an 1893-S Morgan Dollar at a coin show, and as the potential buyer inspected the coin, the "S" fell off the coin! 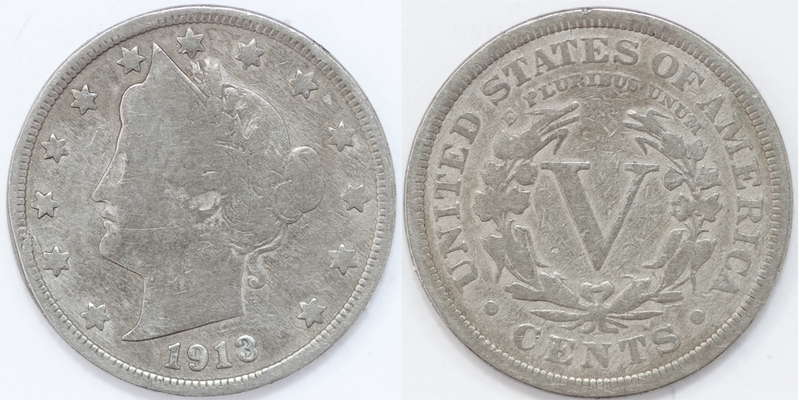 Someone had cut the "S" off another, more common, Morgan Dollar and glued the "shaved" mint mark onto the back of an 1893-P. The list is endless on what some will do to make a common coin into a what appears to be a rare coin, but buyers can educate themselves so they don't get cheated out of their money. 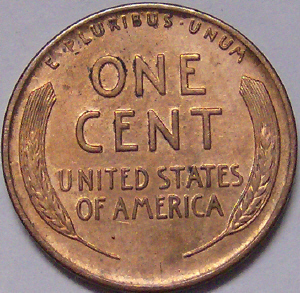 Is the coin's numbers and letters the same design or font of other like coins? Does the coin appear to be the same size as other like coins? 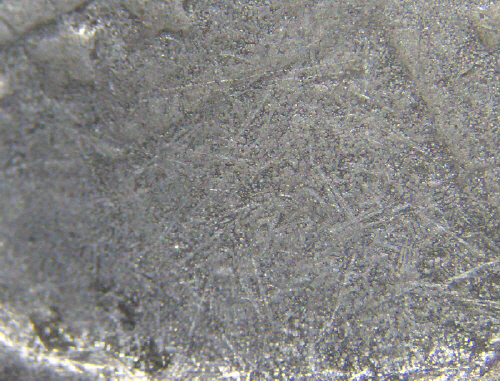 Examine the metal texture and compare it to authentic coins of the same type. Look closely at the coins design. Most counterfeit coins differ in the smallest of details. Don't let wear fool you either, this can be reproduced also. Below are several pictures of counterfeit, fakes and copies for research and examination. 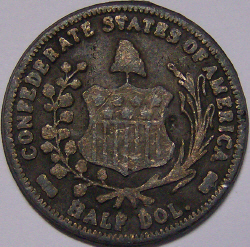 An example of a Capped Bust Half Dollar copy. The looks authentic, and would fool most collectors, if the word COPY wasn't stamped onto the reverse. Someone altered an authentic 1910 and carved the 0 into a 3.